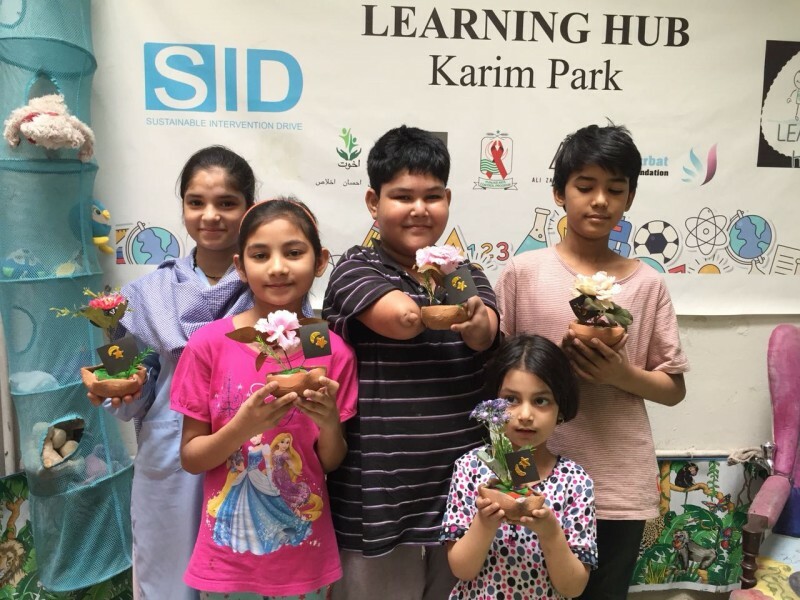 A project by Sustainable Intervention Drive (SID) in Collaboration with AKHUWAT, WCLA and PACP providing Education, Health and Counseling Services, Vocational Skills and Recreational Opportunities to children of dancing girls, musicians and those living below poverty line. Vaccinations screening, diagnosis and treatment of AIDS, Hepatitis and other communicable diseases. Provision of interest free loans in collaboration with AKHUWAT Microfinance Program. Hygiene & Health Education and conducting cooking classes both for household consumption and to enter food and beverage industry. Sasta Ration Depot to provide general household food items at affordable rates. Generate employment and income opportunities for local population. Alhumdulilah, We are the World’s Largest Islamic Microfinance Organization. Akhuwat aims to alleviate poverty by creating a bond of solidarity between the affluent and the marginalized, a social system based on mutual support – we extend a helping hand to the poorest levels by providing interest-free loans so they start a business and become self-reliable. We are a non-profit company, established in 2001, and registered with the Securities & Exchange Commission of Pakistan under section 42.